The DDL transformation converts the logical model to a data model that is targeted at the default database type and that is ready for DDL generation. 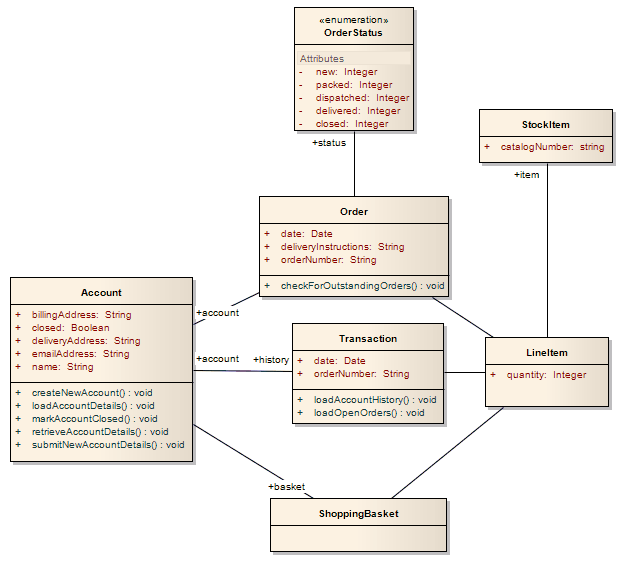 The data model can then be used to automatically generate DDL statements to run in one of the system-supported database products. The DDL transformation uses and demonstrates support in the intermediary language for a number of database-specific concepts. Mapped one-to-one onto Class elements. 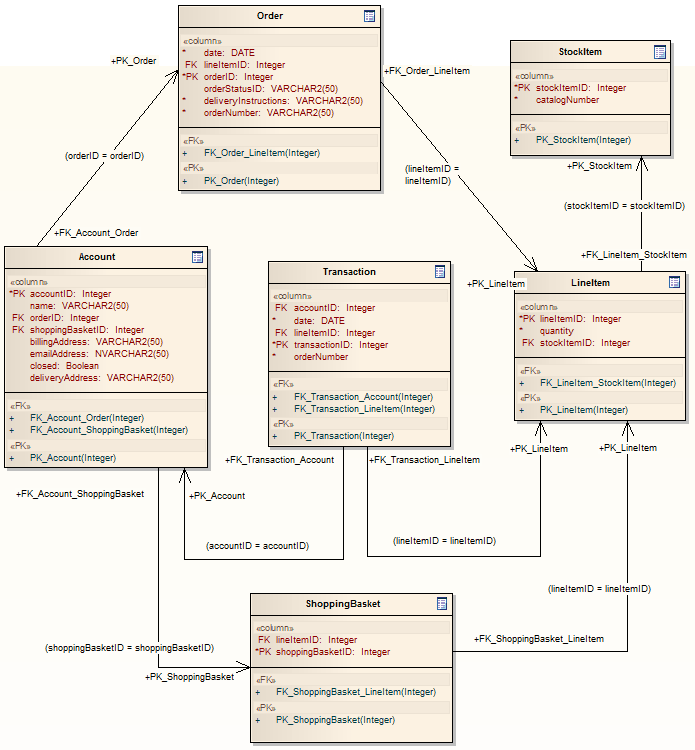 'Many-to-many' relationships are supported by the transformation, creating Join tables. Lists all the columns involved so that they exist in the Class, and creates a Primary Key Method for them. Generalizations are handled by providing the child element with a Foreign Key to the parent element, as shown. Copy-down inheritance is not supported.